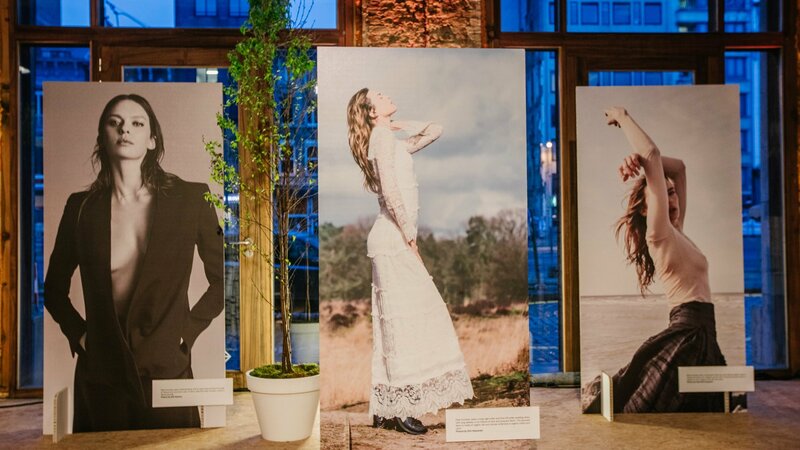 In the spring of 2016, we helped fashion chain H&M launch the new H&M Conscious Exclusive collection in Belgium: a high-fashion collection featuring only sustainable pieces. We reached out to a wide audience with an exclusive pr event for influencers, and an H&M Conscious week in the fashion city. Under the H&M Conscious label, fashion chain H&M creates clothing items made from organic flax, hemp fibre, organic cotton, organic wool, recycled glass or plastic, wood fibre, … In the Exclusive collection, the clothing giant combines this environmentally conscious approach with unique designs. 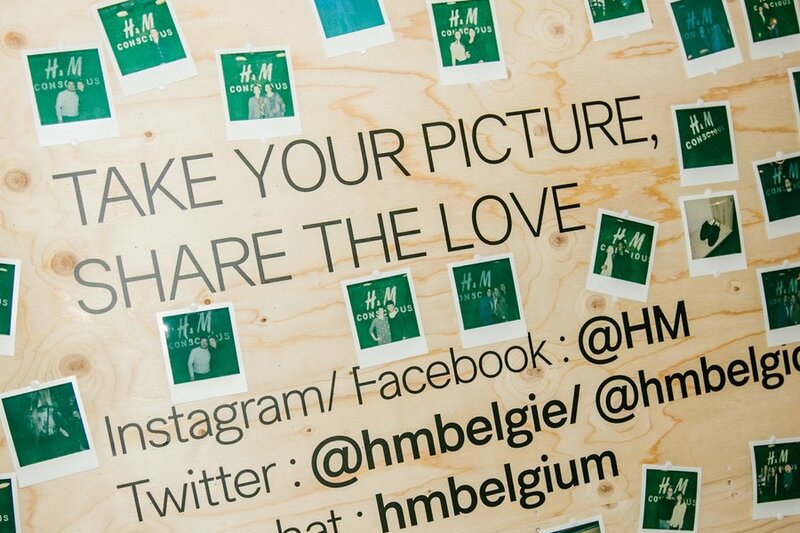 This way, H&M aims to demonstrate that sustainability and fashion are perfectly complementary. We highlighted terms such as ‘repurposed’ and 'recycled’ during the exclusive pr night, where the collection was revealed to the press. The attending journalists discovered then and there what the Conscious collection represents. 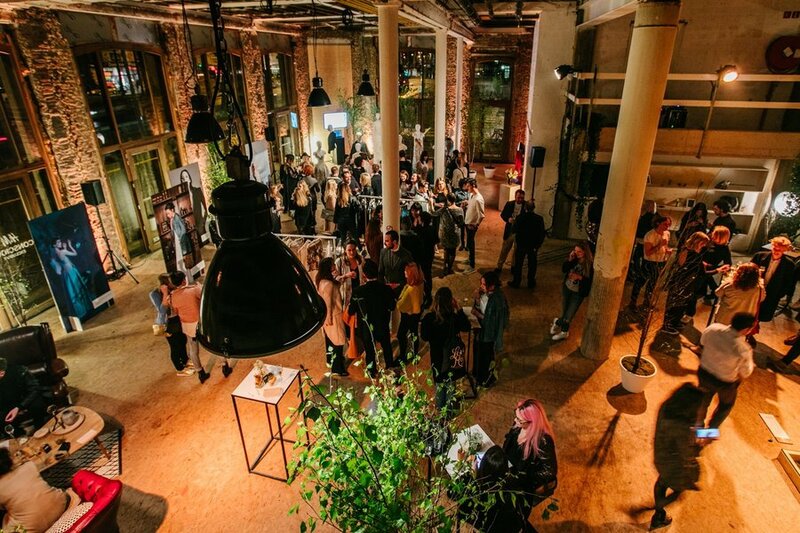 Following the press event, we converted the Antwerp Opera’s old storage area into a spring showroom for bloggers and fashionistas. 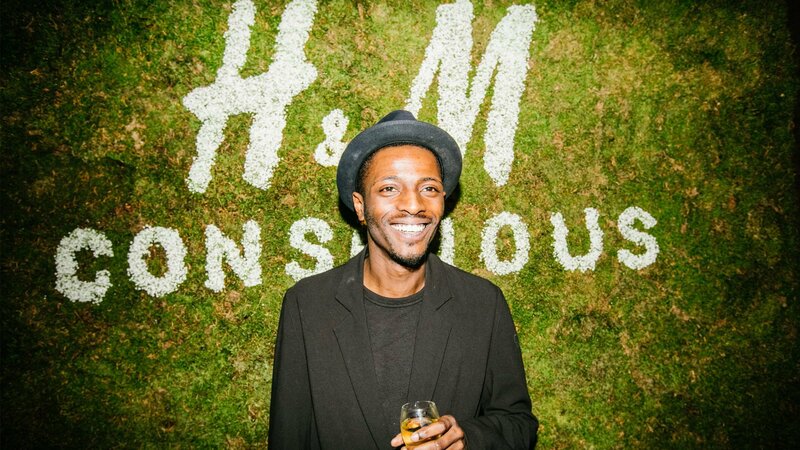 One week long, they could have their picture taken in front of an organic moss wall sporting the H&M Conscious logo, chat with the H&M team, or take in the atmosphere behind their laptops in the H&M workspace. And what a result indeed: thanks to the hashtag ‘#HMConsciousExclusive’, the news spread like wildfire. The collection was moreover picked up by countless lifestyle magazines. The workspace was also a resounding success – one week even proving too short to offer all visitors a glimpse behind the scenes.